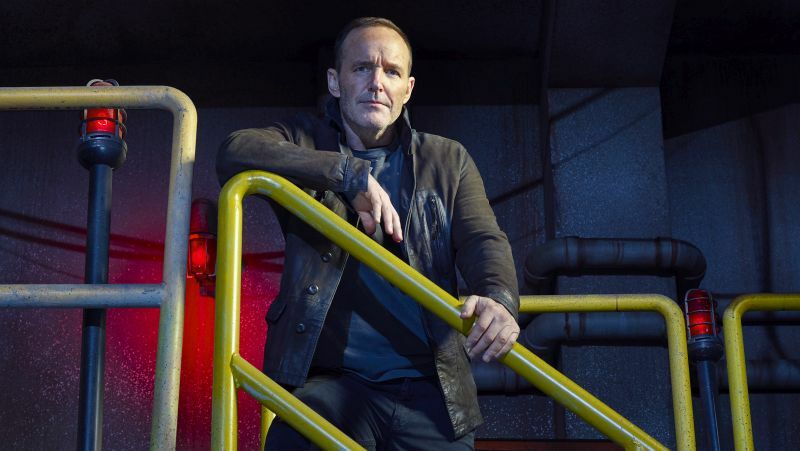 Yesterday, it was announced that ABC had renewed Marvel’s Agents of SHIELD for a sixth (and shortened) season. Now, there are new details on the next installment of the series, including that it won’t air until Summer 2019 on ABC, putting it well after the release of the impending Avengers 4. Some fans might think of the move as a negative thing, but the network says that it will be for the betterment of the show. 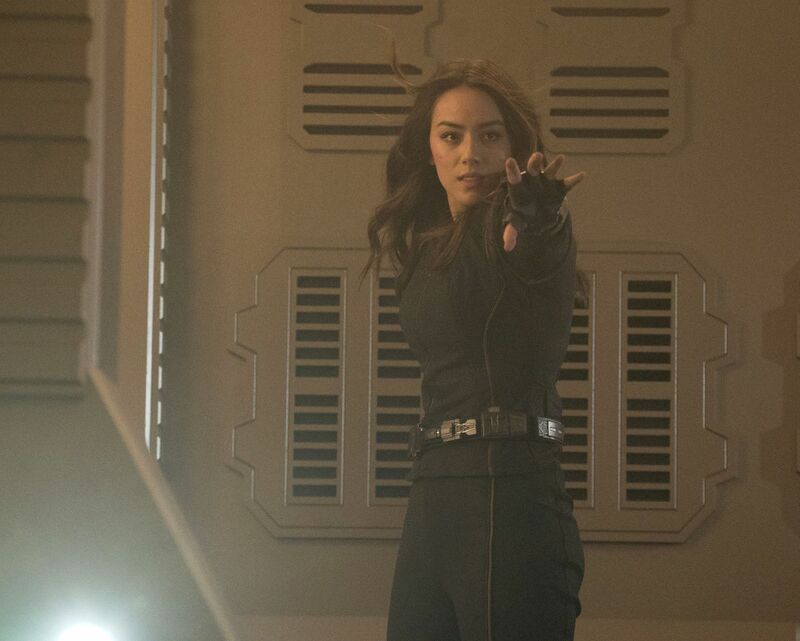 The season five finale of Marvel’s Agents of SHIELD, titled “The End,” is set to air this Friday, May 18, on ABC.